Paraben Free and Dermatologically Tested. Colour Blush is a compact powder blusher which gives a natural flush of colour to any skin. This lightweight, silky powder blends beautifully over the skin while the micronised formulation helps to blur imperfections. 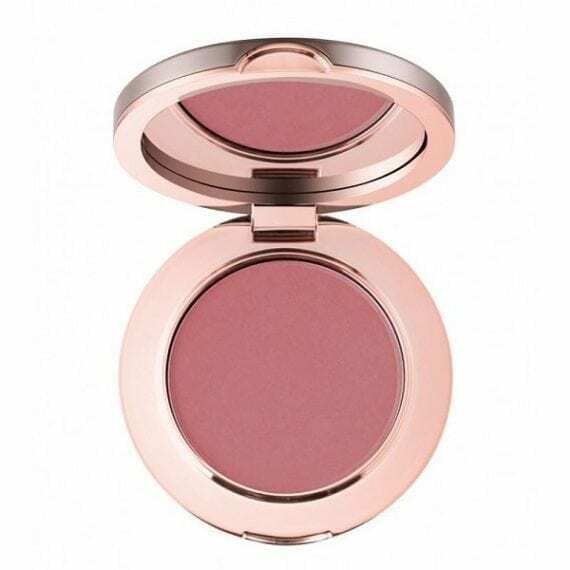 Colour blush comes in a beautifully crafted aluminium compact and is presented in a protective velvet pouch. 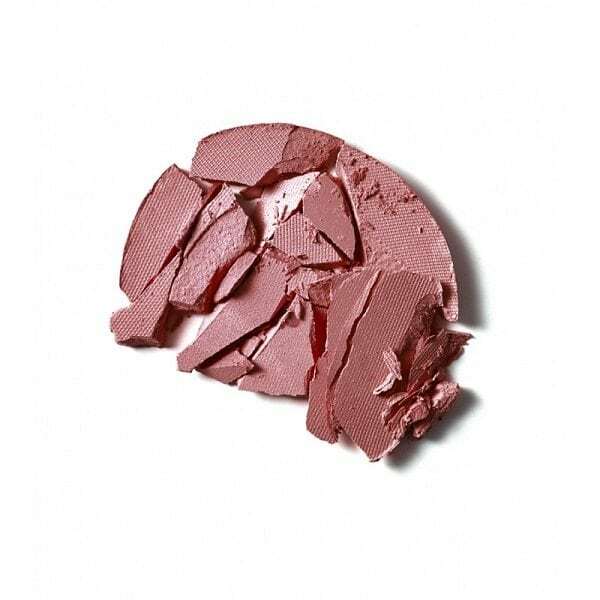 How to use – Apply Colour Blush using the delilah Blusher Brush. For a healthy glow, apply to the apples of the cheek and blend backwards towards the top of the ear. For a more sculpted look, apply along the top of the cheekbone and into the temple.